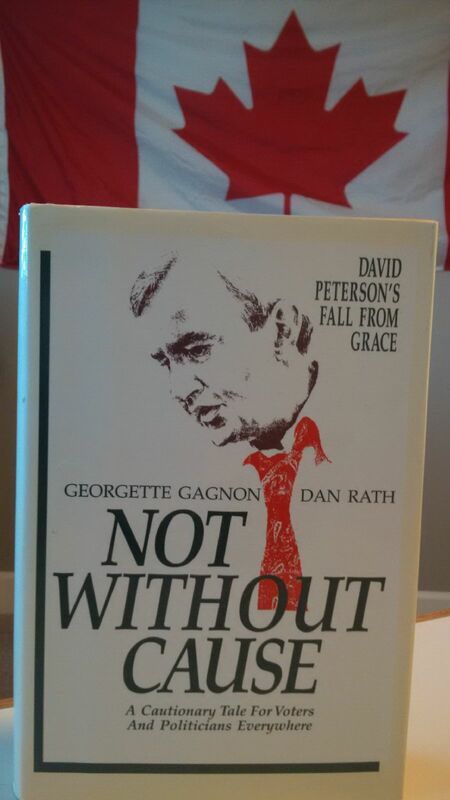 Back in 1991 a book was written by Georgette Gagnon and Dan Rath. 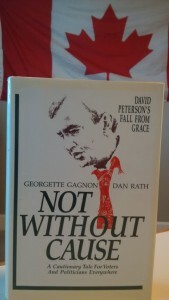 It was called Not Without Cause and was about Then Ontario Premier David Peterson. Premier Peterson called an election he had no need to and was soundly thrashed by Bob Rae and the NDP. Jim Prentice of the Progressive Conservative Party of Alberta should have taken a few minutes and read it. He might have avoided the thrashing he and his party have taken tonight at the polls. In fact he probably won’t even be the official opposition. There was no need to drop the writ, he could have waited a year. Instead Prentice and his team made a litany of mistakes they could never recover from. Add to that a leader of the NDP who resonated with the people and it was all over but the crying. 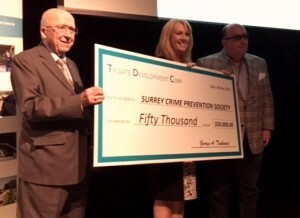 Contrary to what some of the pundits (idiots) on TV were saying this had nothing to do with the Harper government. This result was strictly a black line through the provincial PC Dynasty. 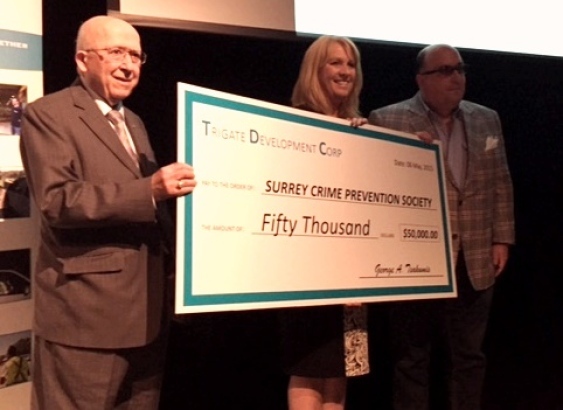 Jim Prentice presided over that.